Finding a warehouse is just one facet of running a business – but it takes a lot of consideration and know-how to choose a space to store your products. From size to security to special requirements, there are many details that should influence your decision. If you’re not an expert on renting industrial spaces, consider talking to someone who is. Industrial rental is much different than apartment or home rental, so meeting with a real estate agent will be incredibly helpful in terms of knowing the market, understanding pricing, and considering important factors in your search. Location: Location is a crucial factor in efficient delivery and saving your money extra travel costs. Decide what area you’d like to serve, and start your search for warehouse space within that community. Consider also the proximity of potential warehouse space to carrier services that will be transporting your products. These are important factors to think about when considering transportation costs and efficiency in delivery. Size & Special Considerations: Storage space is an obvious factor when choosing warehouse, but there’s more to it than meets the eye. Make sure to think through any special requirements your products may need in a storage space. Does your space need a certain temperature range, or security or firefighting requirements? Are there any environmental concerns you need to keep in mind? Loading Area: You may want to think through what vehicles will be transporting your products. How much clearance will be needed for loading your products? Fluctuating Needs: When thinking through the size of your warehouse, consider whether or not you expect fluctuation throughout the year. Companies with seasonal products may not need as much space during the off-season, and may be able to save money during that time if the rental agreement allows. If you can predict fluctuation, see whether the leasing agreements/systems of the warehouses you’re looking at will accommodate that. Similarly, note whether potential warehouse space will be able to accommodate your company’s growth. Labor: Make sure to ask about the labor available at any prospective space. Besides the size of the company and number of employees, you may want to find out what shifts are worked. For example, if you want to be able to promise 24-hour service, make sure to find a warehouse that can guarantee such shifts. HVAC: Do you have specific heating, ventilation, and/or air conditioning needs for your product? Make sure to look into what the warehouse itself provides. Consider, too, implementing your own system if it’s allowed, affordable, and if you plan to rent long-term. Security: If security is important to you, or for your product, ask about the security measures that will guard your products. 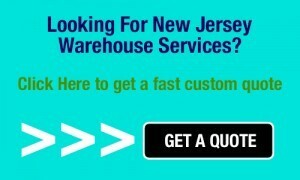 Your warehouse search will also depend on what services you’re looking for. Do you simply need a space to store products, or would it be helpful to rent from a space that also owns transportation vehicles or has a good relationship with local transport companies? Will they have a system in place to manage sorting and transportation – and how much experience do they have with these services? 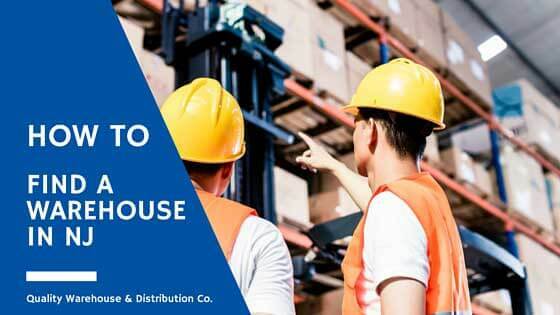 Paying attention to the details and asking the right questions will help you find the perfect warehouse for your business.